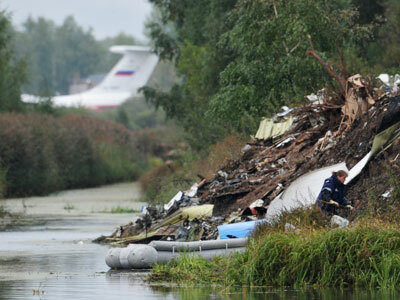 In 2011, a plane carrying Russia’s Yaroslavl hockey players crashed near the Volga, killing the entire team. 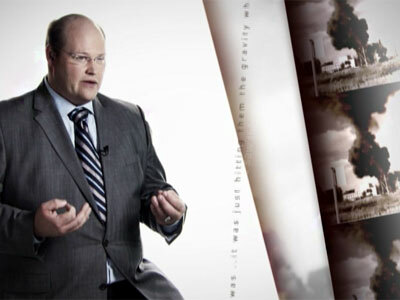 Crew member Aleksandr Sizov was the only survivor out of the 45 people on board. 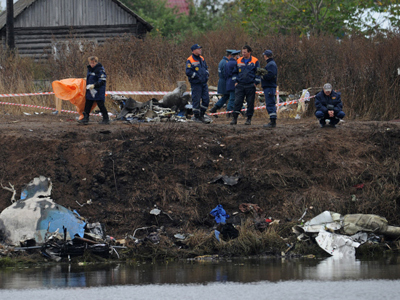 The probe into September’s crash near Yaroslavl, which killed an entire hockey team and most crew members, found illegal drugs in the co-pilot’s blood, and irregularities in the airline company’s pilot training program. A sad twist in the Yak-42 tragedy reveals that one of Lokomotiv players who died in the crash was anonymously giving money to sick kids, and the last half-million ruble payment was transferred to a young cancer patient minutes before the take-off. 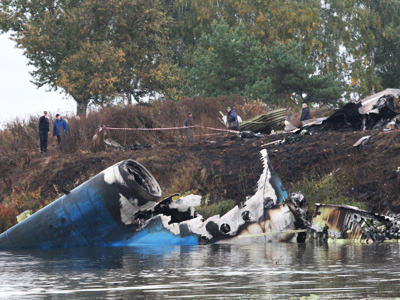 Almost two weeks after the fatal Yak-42 air crash in Central Russia, media reports suggest that experts are probing whether miscommunication between the two pilots – which showed up in a transcript of a cockpit recording - caused a fatal mistake. 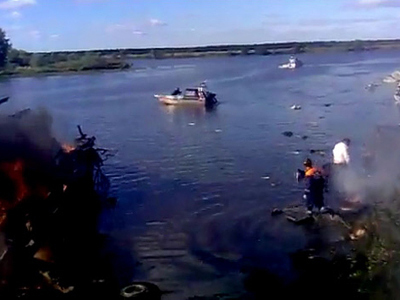 Investigators say an as yet unidentified braking force caused the doomed Yak-42 aircraft to crash during its take-off run, killing 44 people near Yaroslavl earlier this month.